Simon Cowell has made a plea for the Government to help save endangered charities that help the most vulnerable people in the across Great Britain. The X Factor judge wants the rules to be changed to boost social lottery jackpots to £1 million so that millions more can be handed to worthwhile causes. 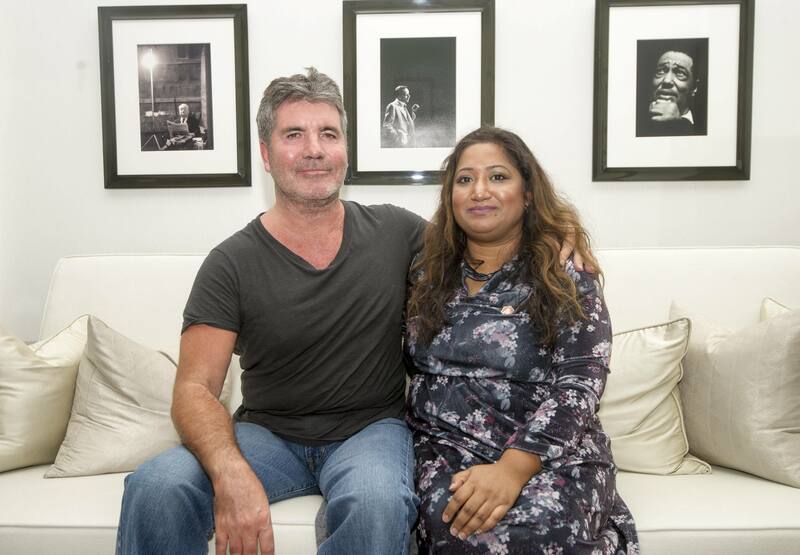 Cowell invited chief executive from the Asian Resource Centre, Ima Miah, to his house last night. The South London charity is a community initiative that provides a lifeline to the elderly who feel isolated. She told Simon that she will no longer be able to help isolated pensioners if the money dries up. There are almost 500 licensed society lotteries in Britain which raised a staggering £250.5 million for good causes in 2017. This is an increase of more than 20% on the previous year. However, prizes are capped, with the top prize being no higher than £25,000 or 10% of tickets sales (whichever is greater).